The national tour of War Horse is galloping toward Boston. Before the Tony-winning play opens on October 10 and runs through October 21, Broadway.com is bringing you a sneak peek at the epic show. Click below to see scenes from the show, which tells the story of young Albert who enlists in World War I to embark on a dangerous mission to find his beloved horse, Joey, and bring him home. 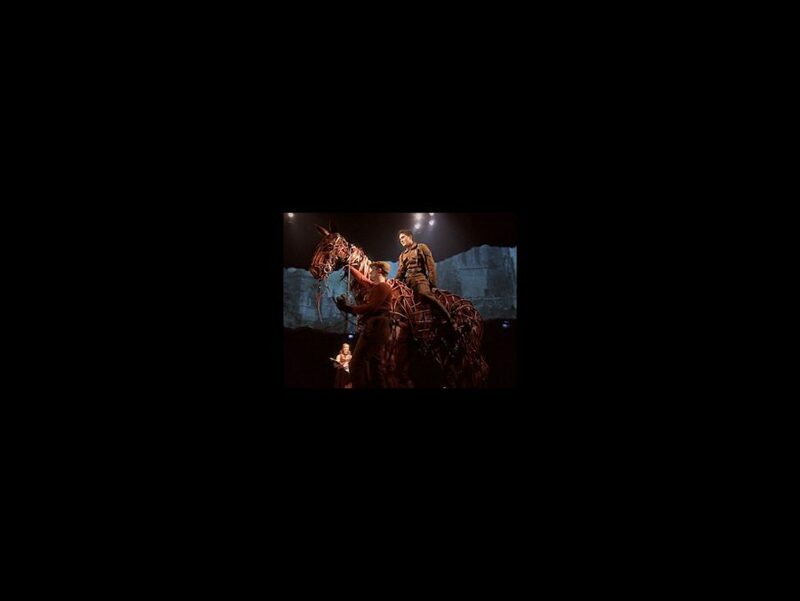 The show’s creators also talk about what makes this stage spectacle so special and audience members describe why the show leaves them “satisfied.” Watch and get your tickets to War Horse!